Companies today are exposed to daily attack attempts where attackers use automated tools to detect vulnerabilities. These tools allow an attacker to gain access to confidential customer information. The automatic tools these attackers use are becoming more sophisticated, which means that a vulnerability can be detected within hours of a release. The same functionality is now introduced in Triggerfish. This allowsy you to automatically scan your website to identify the same security vulnerabilities that an attacker would discover. With the help of this active vulnerability detection, you can quickly get an overview over the security of your website, and fix detected vulnerabilities before an attacker has the opportunity to exploit them. The result of the automated scans will be displayed in our portal. Struts is a popular open source framework for building Servlet/JSP based web applications. The vulnerability (CVE-2017-5638) is a remote code execution bug that affects the Jakarta Multipart parser in Apache which is used for uploading files. It allows an attacker to perform an unauthenticated remote code execution by crafting a special Content-Type value in an HTTP request. 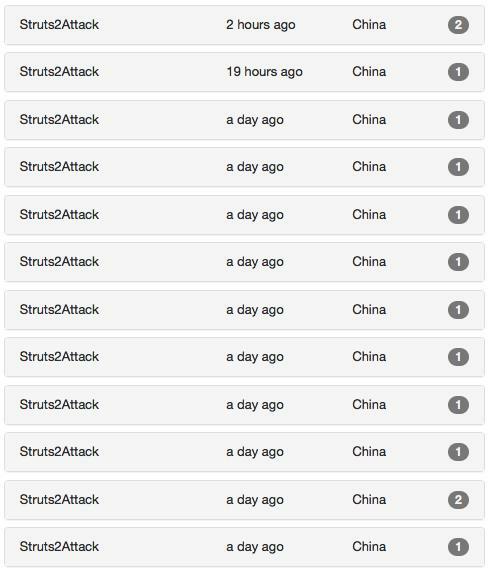 The vulnerability is fixed in the latest version of Apache Struts 2. If you are using Jakarta-based file upload Multipart parser, upgrade to Apache Struts version 2.3.32 or 2.5.10.1 or higher. 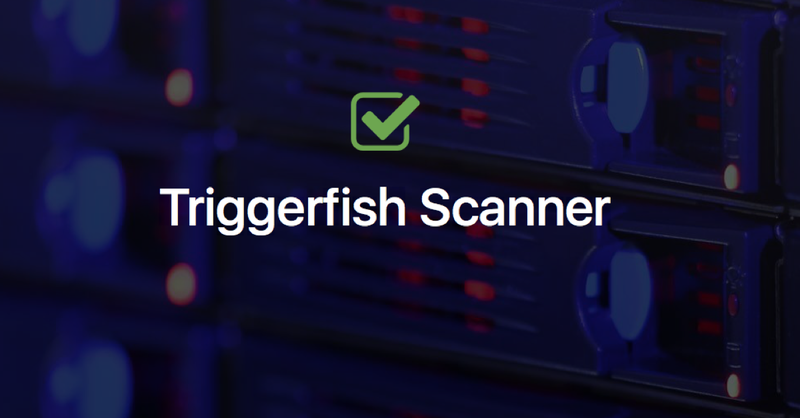 In the last 2 days our web monitoring service Triggerfish has detected an increasing number of attack attempts where automated scanners are looking for affected web pages.